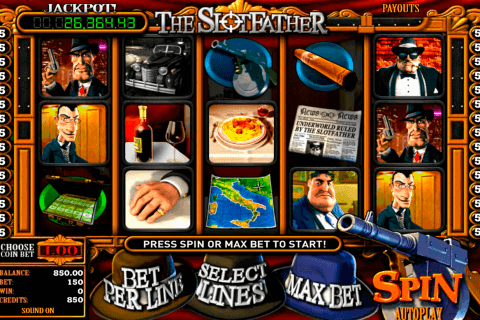 Many online slots offer solutions for those gamblers, who want to feel themselves in real land-based casinos while spinning their reels. 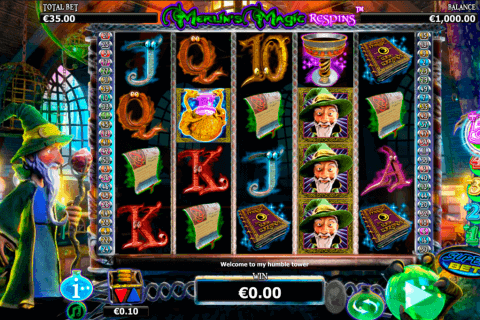 The Random Runner 15 free slot machine online game is one of such slots. 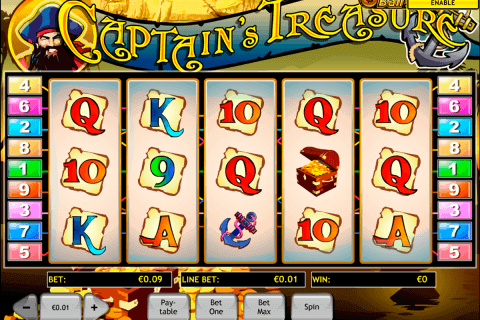 There are 5 reels and 15 paylines in this Novomatic video slot together with one bonus round. The jackpot win has 1 000 credits. We think that many people, who are dreaming about the visit of Las Vegas casinos, but have no opportunity to do this, write ‘video slots play video slots fun’ to enjoy the alternative gambling experience. 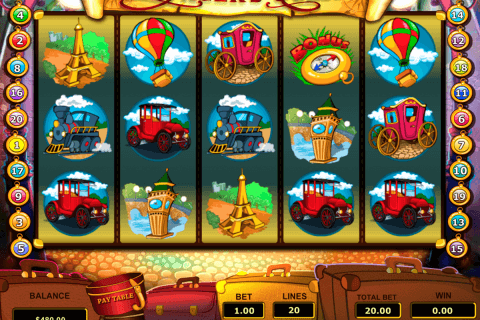 However, some of such online slots have the design, features of real slot machines, and guarantee the same level of excitement, which you can get at land-based casinos. If you belong to Canadian players or other gamblers, who prefer playing such games, you can choose the Random Runner 15 slot without doubts. The only one bonus game available here is the Gamble feature with traditional rules (guess the card colour – double your wins) familiar to all serious gamblers. There are no Wild or Scatter symbols. The jackpot icon is the Blue Star image. However, there is still one interesting feature in this casino slot. You will see that sometimes Orange, Plum, Lemon and Bell symbols can appear on the reels with Star icons above them. When you get any 3-symbols combinations with such icons during the play, you will get payouts like from the 3-symbol Star sequences. The Random Runner 15 game is one of Novomatic free fun slots, which purely concentrate your attention on the gambling process. On the background you will see the casino interior with shining slot machines and appropriate lights. On the reelб you will meet fruit symbols (grapes, watermelons, strawberries, pears, plums and oranges) together with red 7s, bellsб and blue stars. Experience the exciting and rewarding gambling with the Random Runner 15 slot from Novomatic. It will not disappoint you.